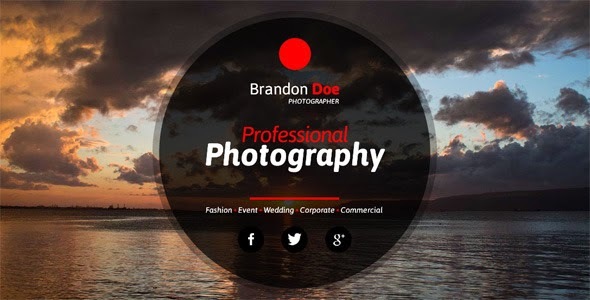 Photography One Page Muse Web Template is ideal for promotion of photography studios. Also you can show your photographer services and photos. The minimal and clean design can be used for any personal web site. This template is very flexible, easy for customizing and well documented, approaches for personal and professional use. Item Reviewed: Photography One Page Muse Template 9 out of 10 based on 10 ratings. 9 user reviews.